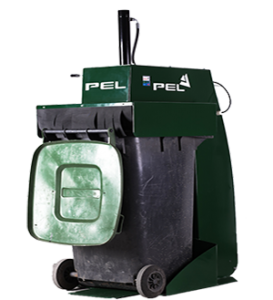 Telegreen supplies waste reduction equipment that reduces waste disposal costs. 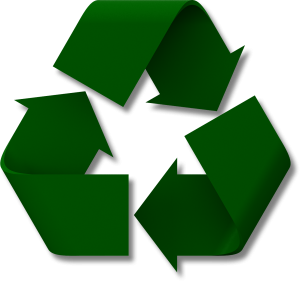 We can help you achieve up to a 70 % reduction on your waste bills by implementing bottle crushers, cardboard balers and bin compactors. All our products give you a fast payback on your investment. Bottle Crushers are compact ,safe and easy to use. They are the ideal solution for hotels, pubs, restaurants to reduce both the volume of glass and waste disposal costs plus increasing valuable storage space. 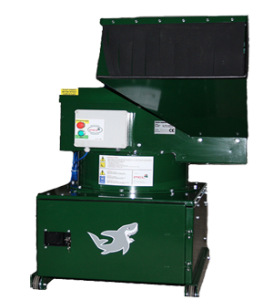 Telegreen supplies a full range of balers that cover almost every demand for waste handling. All our balers are simple and easy to use. All our balers are hydraulic and sit on a small footprint enabling our clients to reduce waste volume whilst keeping their waste areas clean and tidy. Bin Compactors reduce waste volume by up to 70% by compacting 3 bins into 1. Bin compactors cut down the number of wheelie bins on site and create a tidier and safer working environment. Baled cardboard, plastic and cans are mainly collected free of charge. 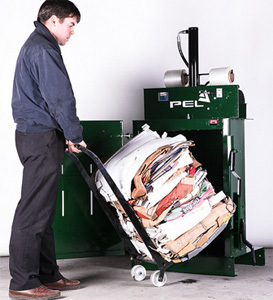 Telegreen supplies PEL recycling equipment to the UK market. All our equipment is CE certified and ISO accredited and complies with the highest industry standards in safety and performance.